There will be no bilateral meeting between External Affairs Minister Sushma Swaraj, Defence Minister Nirmala Sitharaman, and their Pakistani counterparts on the sidelines of the Shanghai Cooperation Organisation (SCO) in China. 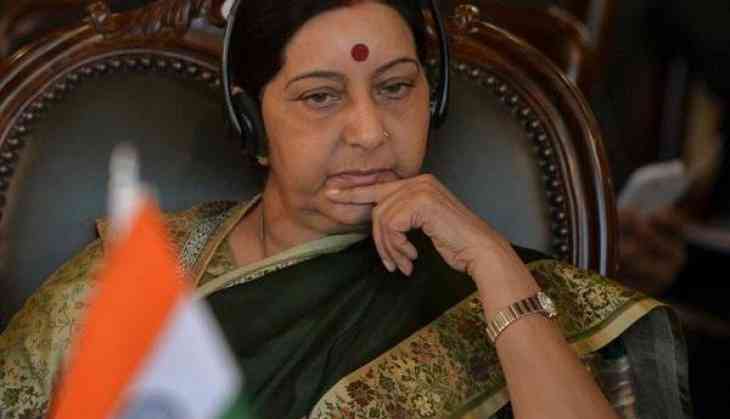 Swaraj, who departed for a two-nation visit to China and Mongolia on Saturday, will participate in a ministerial-level meeting of the SCO on April 24, where India became a full member in 2017. Meanwhile, on the same day, Sitharaman will take part in the SCO defence ministers' meeting. Both events will be attended by the respective ministers from Pakistan. On a related note, no meeting between India and Pakistan on the sidelines of Commonwealth Heads of Government Meeting (CHOGM), which concluded recently, was held. Indian Prime Minister Narendra Modi attended the Commonwealth Heads of Government Meeting in London. Pakistan Prime Minister Shahid Khaqan Abbasi was also present to lead the Pakistani delegation.